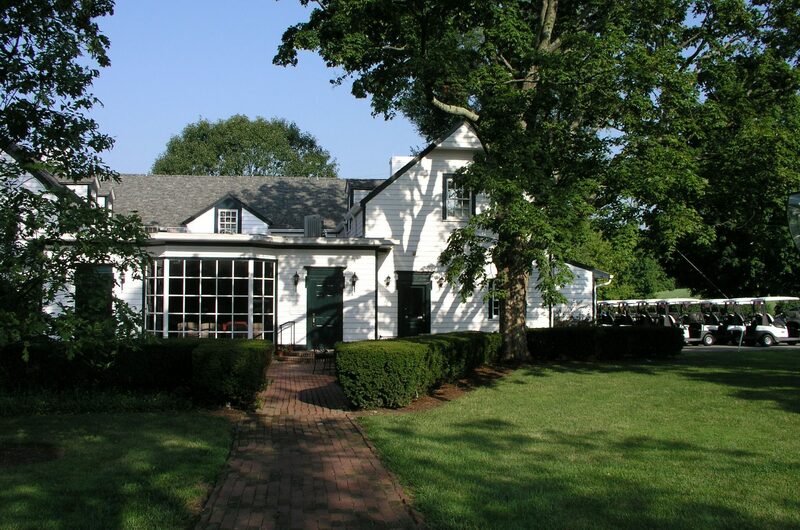 The program called for the rehabilitation of the remaining older section of a club facility which was constructed in 1870 and the addition of a compatible new structure which would contain a new kitchen, restroom and formal dining facilities. 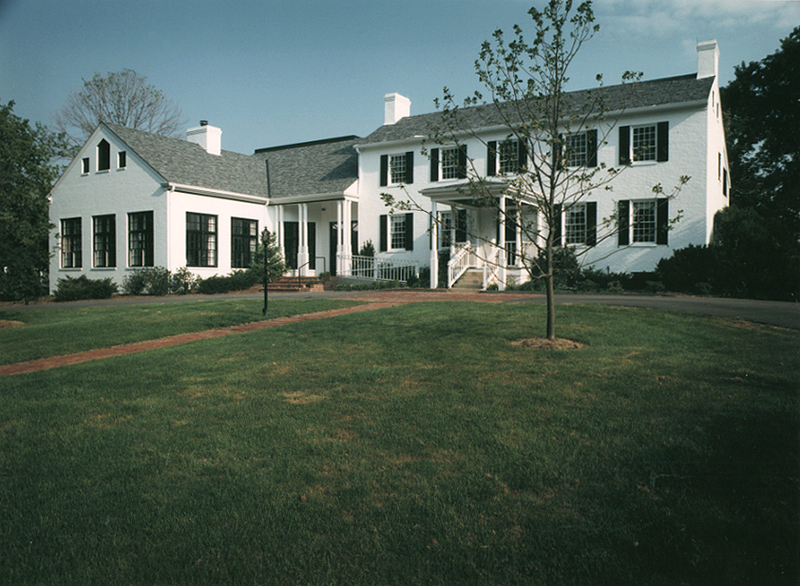 The facility was extensively damaged by fire and a 1960 addition was subsequently demolished, which the original building was retaining and restored. 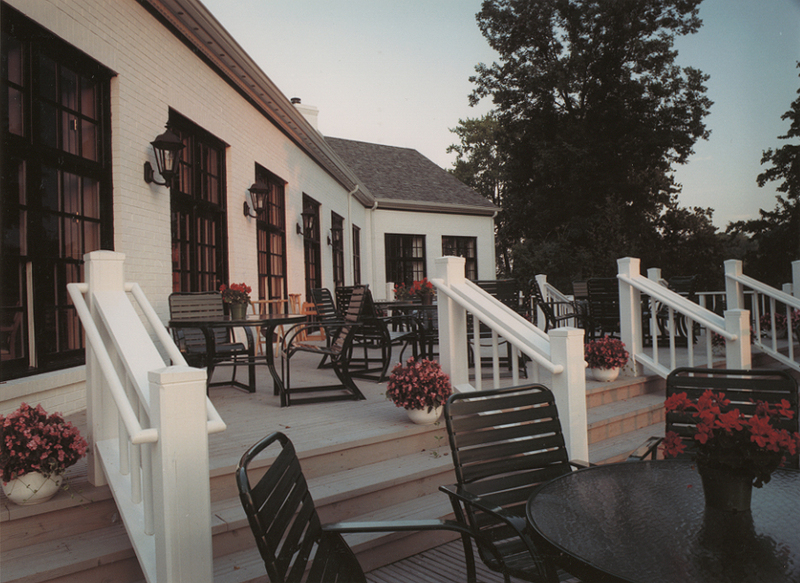 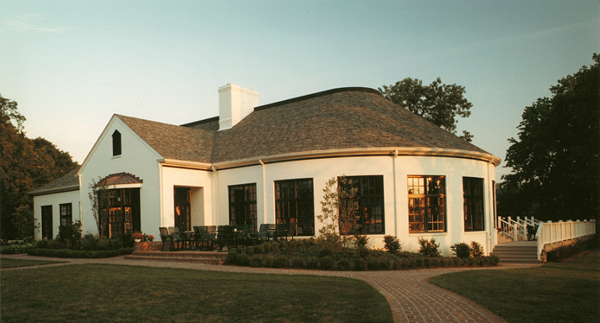 The new facility was designed utilizing similar materials and low scale elements to compliment the character of the original clubhouse. 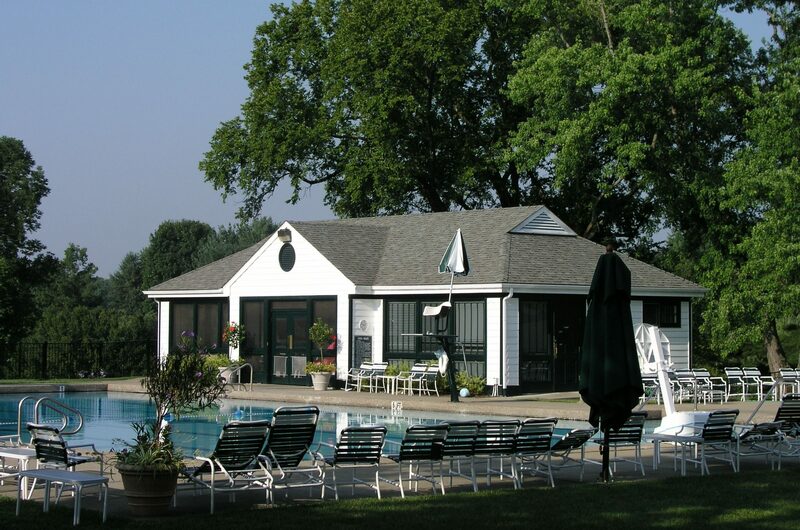 A new pool house was also constructed.